How Do I Test Accounts With The Stages Mobile App? Testing your accounts should be simple. Follow these steps to test your accounts using the Stages mobile app. 1. Once logged in, simply search the account by typing the account number in the search field at the top. 2. Once you find the account in the search results, tap on it to open. 3. 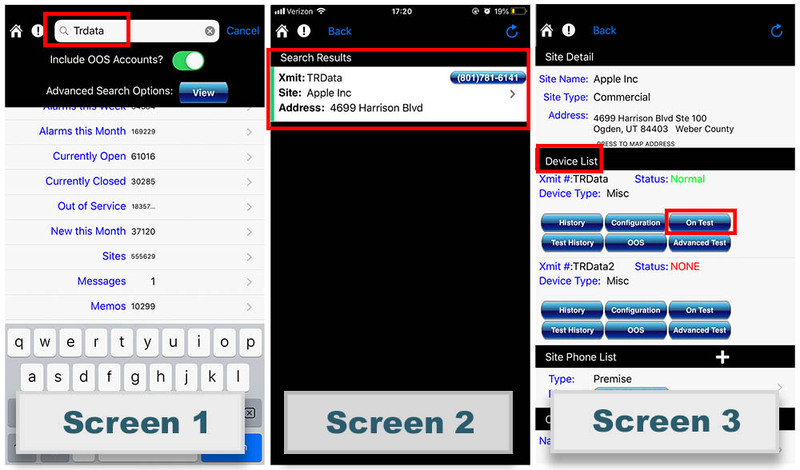 After opening the account, scroll down to Device List. 4. Finally, click on the “On Test” button. 5. Once you confirm the test, it will place the account on test for a default of 4 hours.